Generate safe passwords on the fly with PasswordMaker. Ghostery provides information about each tracking service so you can choose whether or not to let it track you. BetterPrivacy scans for and removes LSOs -- a.k.a. super-cookies -- every time you exit Firefox. 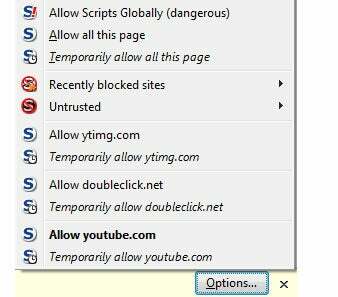 NoScript lets you selectively allow scripting from sites you trust and block scripting from sites you don't. Use the Tor-Proxy.Net Toolbar to route your Web surfing through the Tor anonymous network. 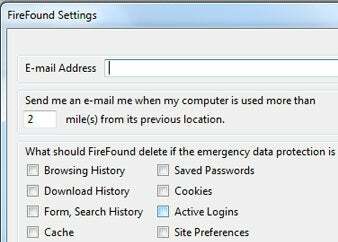 If your computer is stolen or lost, FireFound can wipe out your Firefox data remotely the next time the computer is connected to the Internet. OptimizeGoogle provides a number of options for increasing security and privacy while using Google's online tools. 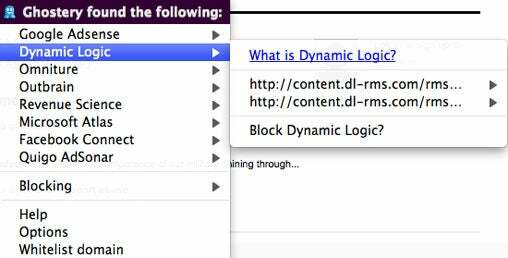 This story, "8 Essential Privacy Extensions for Firefox" was originally published by Computerworld.